Father Son elite series pros Alton Jones and Alton Jones Jr. join us this week on the first day of the Bassmaster Angler of the Year tournament. Both anglers have qualified for the unofficial final tournament of the season, but have their work cut out for them to make a last minute charge in the standings. 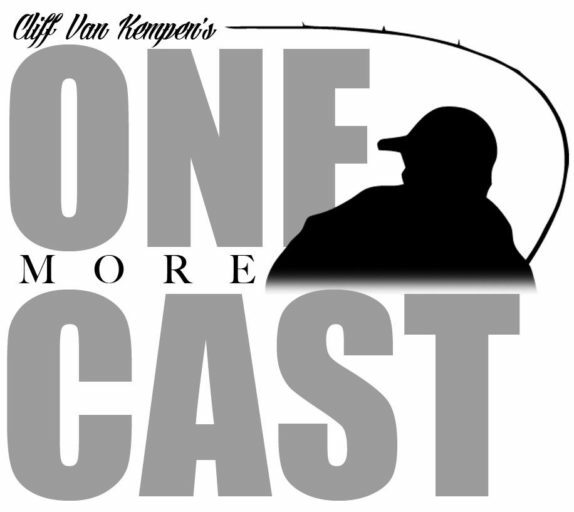 We were fortunate enough to catch up with them just following the Elite Series event on Lake Champlain, so we’ll not only get to know this father/son duo better, we’ll also get an interesting look into the Bassmaster Elite Series from the perspective of the “old guard” and a series rookie. The Alton’s take turns telling us about how they got into fishing, and Alton Jr. candidly discusses entering into the Elite Series sharing a name with one of it’s greats; it’s a lot of pressure, but he’s equal to the task. They’ll give us a good look at how the Angler of the Year points work, and share the ups and downs of the tournaments this year. We’ll talk about Rookie of the Year points, and how Alton Jr. feels about the results of his first year on the series. Both anglers weigh in on how the AOY tournament will shake out, and ultimately agree it’s between a handful of the series’ finest anglers.